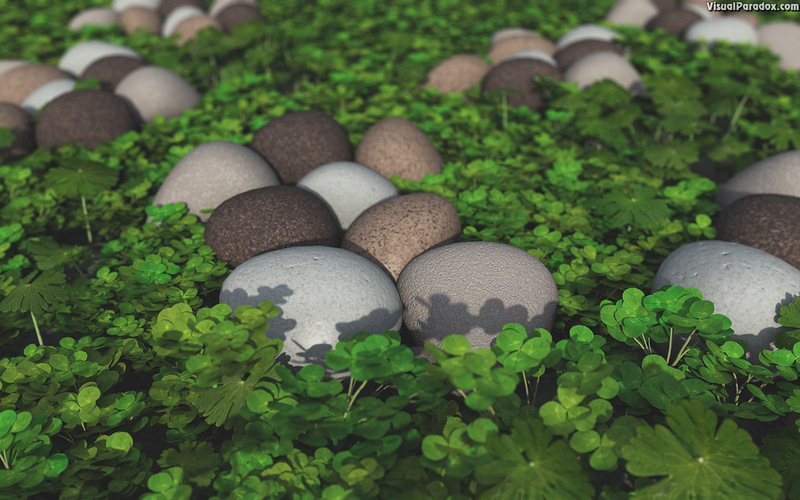 Could be a subtle St. Patrick's Day wallpaper, or Spring in general. Perfect for those who forget to take decorations down. Bookmark Visual Paradox - Link here from your home page!